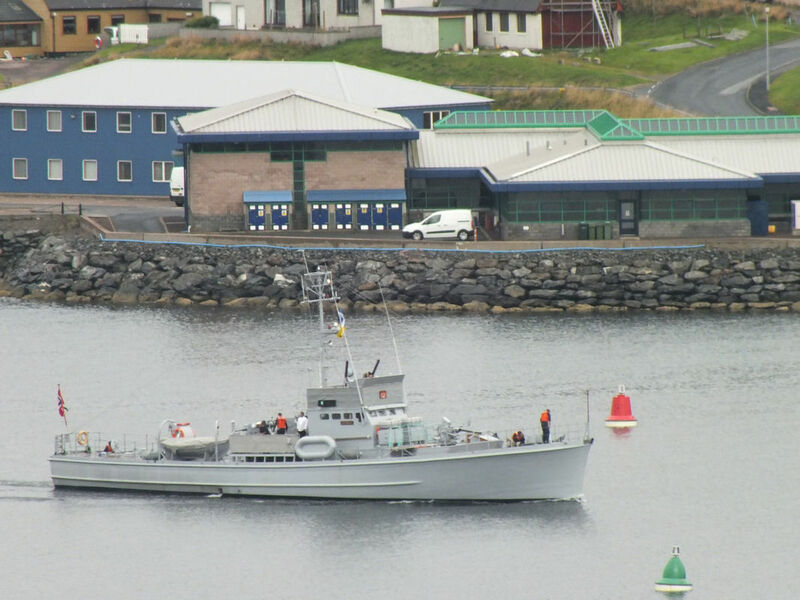 ​Scalloway, once the capital of Shetland, has around 1,200 inhabitants. Located in the centre of the Shetland Mainland, it has a beautiful natural harbour which is sheltered from Atlantic storms by many small islands. It has good agricultural land as a result of its geology. These attributes attracted its first settlers more than 6,000 years ago and have allowed the village to thrive over the centuries. The castle which is over 400 years old was once the seat of power in Shetland but is now a popular ruin for visitors to explore. The village’s education facilities are pre-school, primary school and the North Atlantic Fisheries College (NAFC), a centre for training, education, research and development in marine subjects and industries. 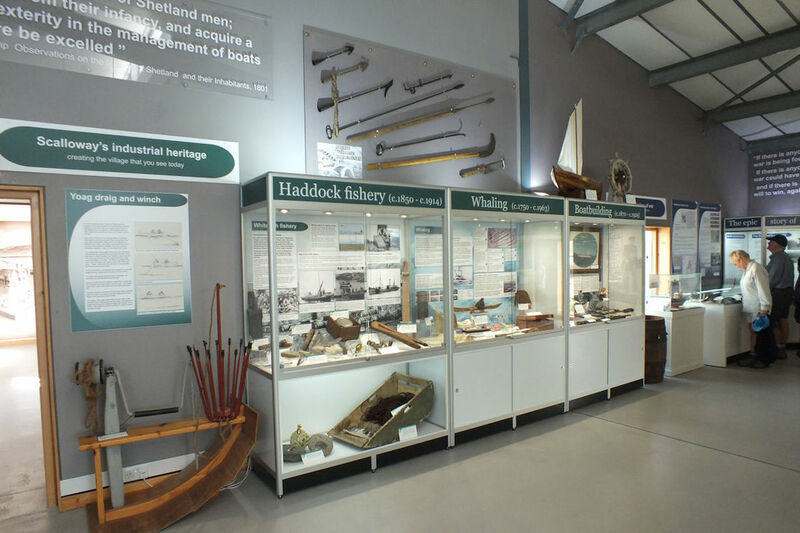 Sea fishing was traditionally the mainstay of the local economy and is still important with many fishing boats using the Scalloway fish market. Today, salmon farming is becoming more dominant with more than 20 salmon farms in the region, but other aquaculture industries such as mussel farming are becoming increasingly important. Scalloway is also a key port for ships accessing oil fields west of Shetland.